It hasn’t been a week since the announcement of the third generation iPad and Digitimesis already conjuring up more rumors regarding an iPad mini. According to the latest report, Apple is planning to adopt a slim bezel display for its rumored 7.85 inch iPad mini. 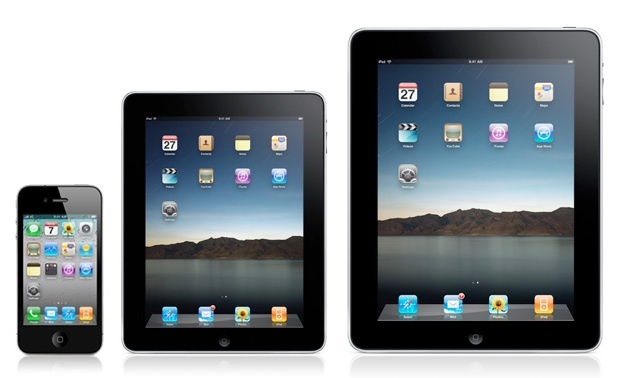 Unlike its larger counterpart, the iPad mini is not expected to sport a high definition retina display. This exclusion of said display will help keep the price affordable. Digitimes believes this smaller size iPad will compete with Android tablets from Samsung and Amazon, including the Kindle Fire. 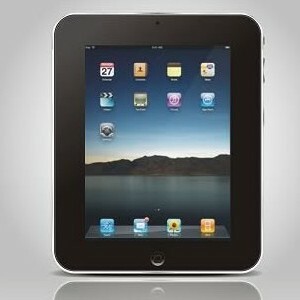 It wouldn’t surprise many if Apple is indeed exploring the idea of a downsized, less expensive tablet. Consumer electronics companies often test different designs and different feature sets hoping to reach a different target market. While a cheaper, more compact iPad would appeal to education and developing markets, a Digitimes report is no guarantee.